need to start losing weight today. 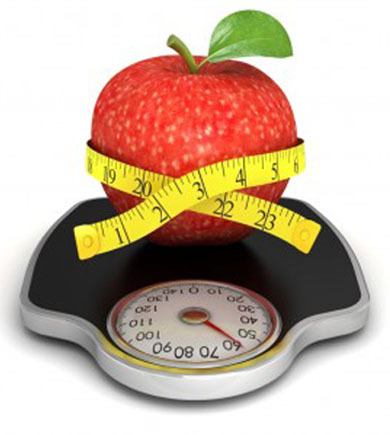 Read some informative articles about losing weight. These articles can help you get on the right track! Visit with others who are trying to lose weight! Ask questions. Provide support. Share tips. Have fun! 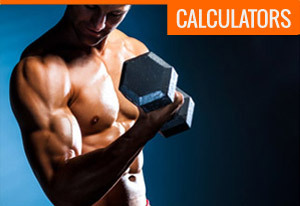 Use these tools to quickly determine your approximate BMI, body fat, and calories burned. 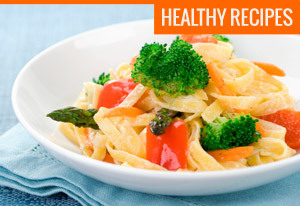 Browse a selection of delicious low fat recipes. 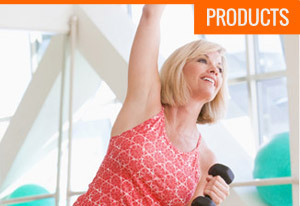 Read reviews and browse an inventory of products related to weight loss. 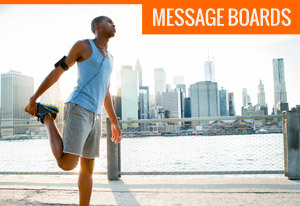 Here are some of the best weight loss resources online! These sites can help you succeed! Try this protein-packed pancake recipe that's perfect for your weekend breakfast! This is a fruity pancake recipe balanced by using oatmeal and wheat flour for slow digestion. The combination of spinach with its high iron content, and mushrooms containing antioxidant minerals makes this a healthy and low calorie pie. The sweetness of fresh basil, fresh tomatoes, and red onions infused with a touch of balsamic vinegar makes this a perfect dressing for any pasta dishes. No time to cook during a busy week? This can be cooked in a crockpot, set it before leaving for work and dinner will be waiting for you when you get home... and yes, you will have enough leftovers for your lunch the next day!